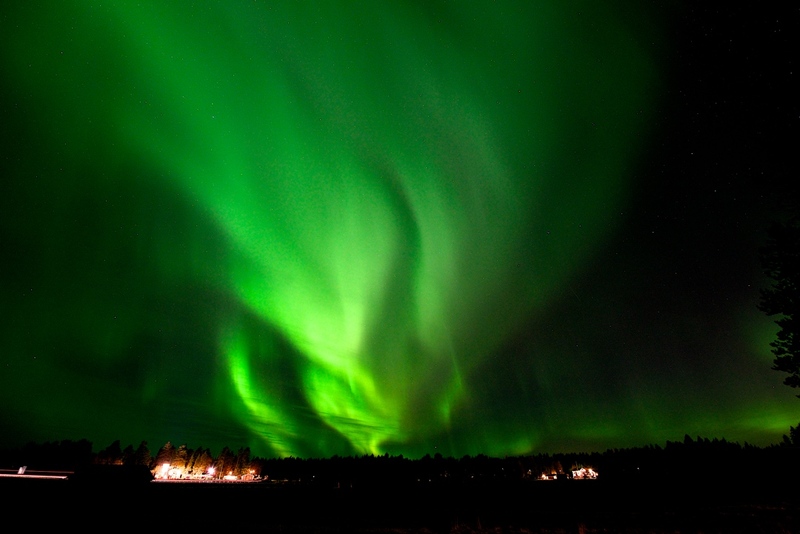 In the evening we will head our from Brändön for a nature walk to search for the lights. 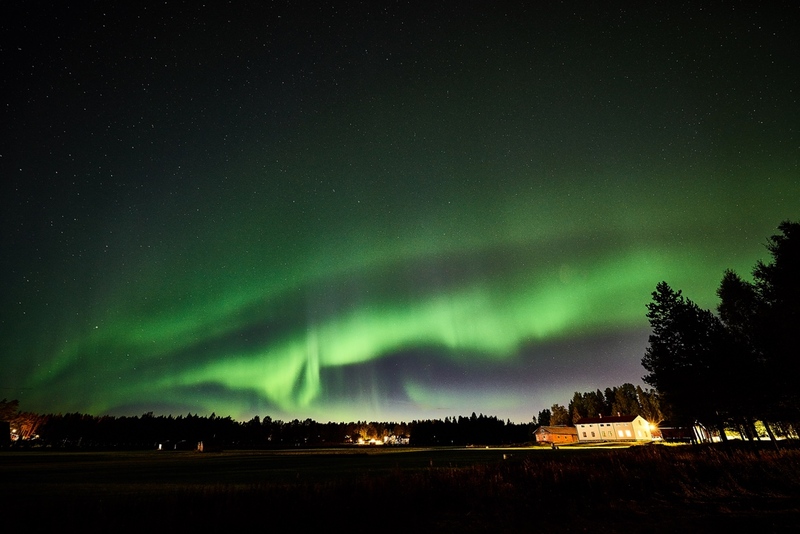 While walking through the Brändön forests and along the coastal beaches our guide will inform you about the surrounding nature and wildlife and if conditions are right the Northern Lights may appear. Along the way there will be a break during which our guests will light a fire and prepare coffee and tea. 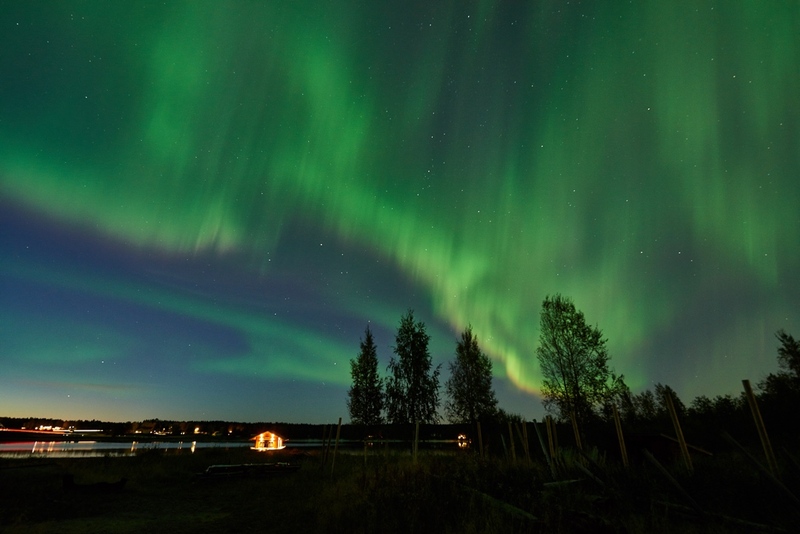 Dinner will be prepared outdoors by the guide and enjoyed sitting on reindeer furs under the dark sky. This is as close to nature as you can get. 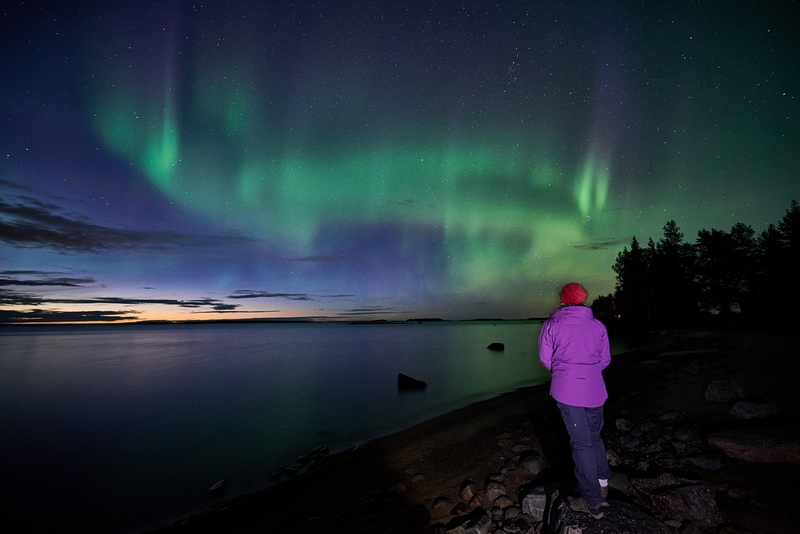 A nature experience with a local aurora photographer who will help you find the Northern Lights around Luleå. 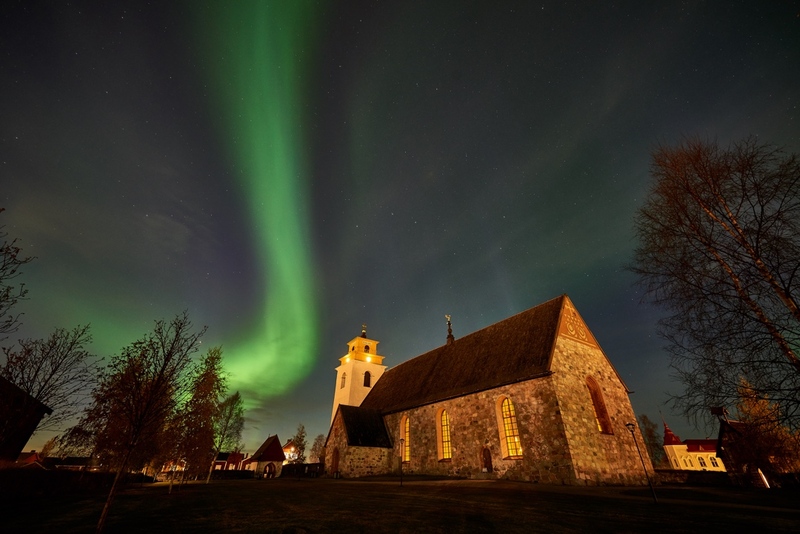 We will head to 2 or 3 great locations where we know there are great chances of northern lights viewing, and if you have your camera with you, the taking of really interesting northern lights images. 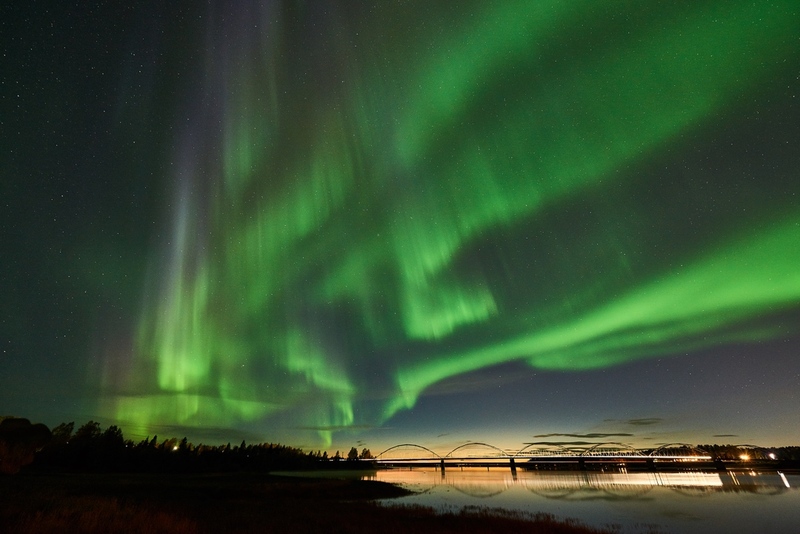 In the photo gallery you will see many of the amazing photos taken by your guide on this and similar northern lights tours. The tour is about 3 hours but if the lights are strong we will likely stay out a little longer. 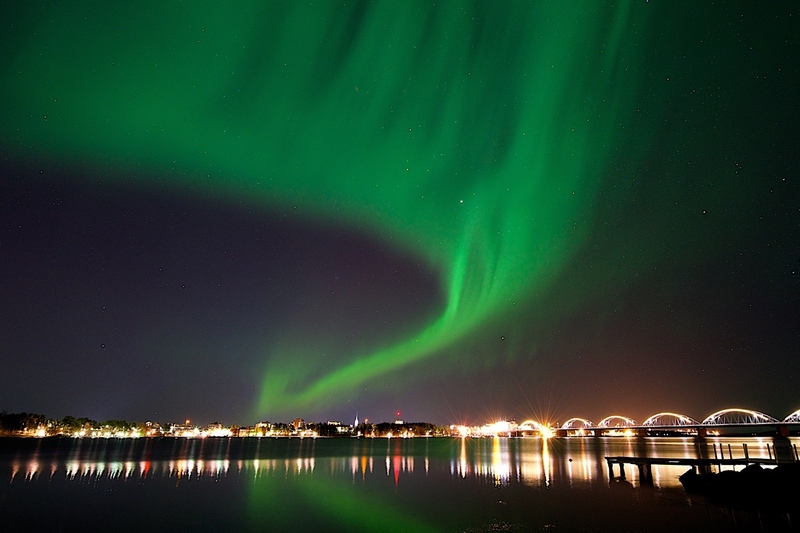 As we will be out in the elements when viewing the aurora you will need to bring with you warm clothing. 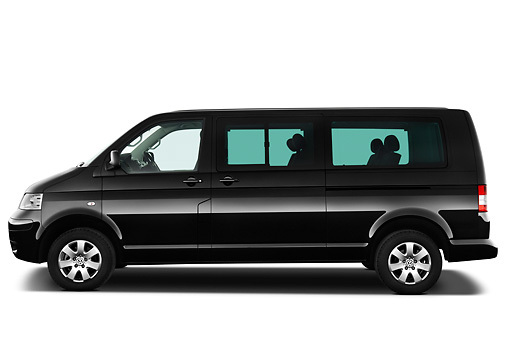 This tour is conducted in a luxury mini bus with only 6 passenger seats plus the driver. Your guide will bring along warm drinks and some snacks for the tour and we may even stop at a local lodge for a visit depending on the conditions.